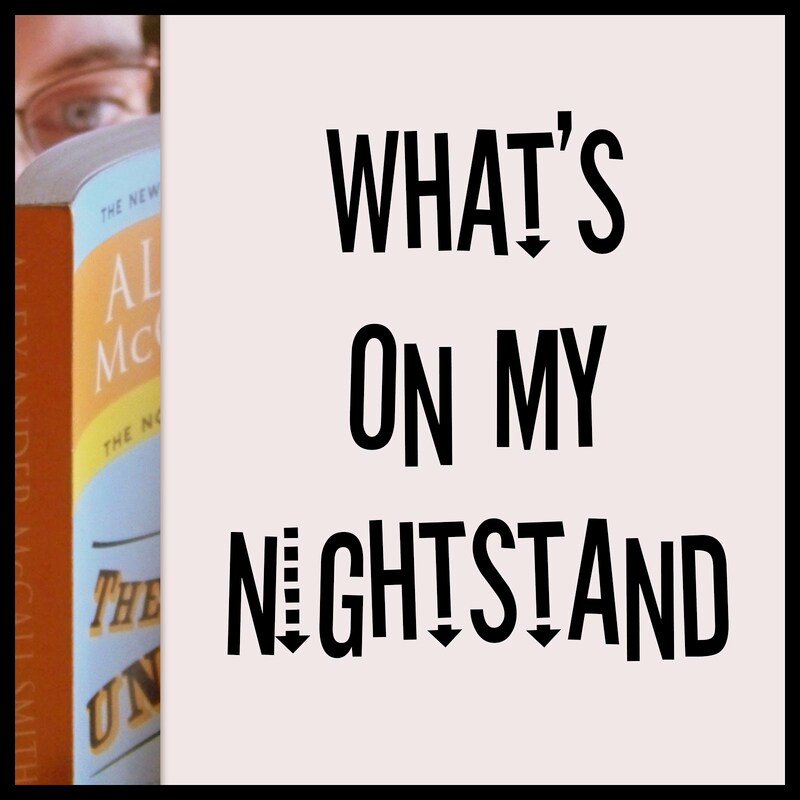 A few years ago I used to write a regular post on this blog called "What's On My Nightstand" where I shared what I was currently reading and gave short reviews of recently read books. 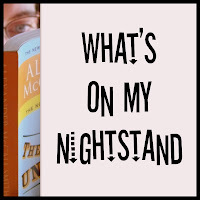 That regular post eventually morphed into a blog of its own (now closed) when I teamed up with several fellow readers to do regular book reviews. After a year or so life got busy for all of us and we decided to call it quits and shutter the WOMNS blog. A lot has happened since then, but as we head into a new year the time feels right to try again. And so I'm back with the first WOMNS post of 2018! In 2017, I set a goal of reading 50 books - and I made it through 41 (several of those being children's books that I read aloud to the kids). This year I'm aiming for 50 books again, but hopeful that many of them will be from the pile of books that have been collecting on my nightstand for the last few years (yes, years!). The first three books of 2018 include an old favorite, and two books to feed my wanderlust. Agatha Christie has long been a favorite author of mine, and over the last few months when I've desired a book that requires very little brain power to enjoy, I've reached for a mystery from Christie. At the moment it's a re-read of Appointment with Death. The other two that are currently on my "active" nightstand include non-fiction reads on the British train system and learning how French folks converse. I really don't remember where I first heard about Eleven Minutes Late, but it's been in process for a while as I pick it up and then get (slightly) bored and go to something else and then back to it. I seem to recall hearing about The Bonjour Effect in Ann Mah's newsletter several months ago, and it's been interesting so far (especially as a Francophile with an interest in cultural differences and personalities). And there you have it - that's what I'm currently reading (along with a few others that I throw in occasionally when I get bored), and a slice of what's on my nightstand.